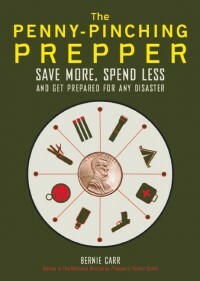 If You Read this Book, "You Will Build the Perfect Bug Out Bag"
One of the first things I realized when I first got involved in emergency preparedness is the possibility we may to leave our home in the event of a disaster. Living in an apartment in the middle of a big city, you know things will fall apart quickly if the infrastructure fails. Even though I would much rather shelter in place, I know I must be ready for the possibility of bugging out. That is why I was very interested to read my review copy of Build the Perfect Bug Out Bag by Creek Stewart. I was eager to compare my own bug out bag contents to what the book recommends. 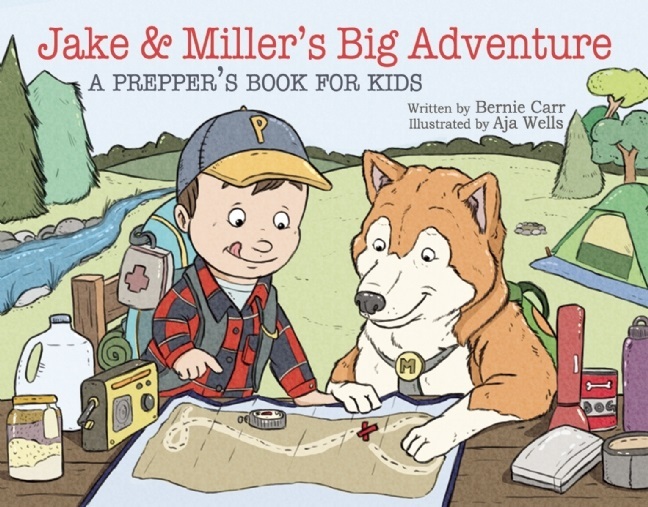 As the title indicates, the book includes everything you need to know to put together your bug out bag. I actually wish I had this book before I got started; it would have saved me a lot of time and effort. Much of what I learned was picked up through trial and error. If you read this book before getting started or as you are accumulating supplies you can be assured that you will choose wisely based on the knowledge shared in the book. It is thorough and detailed that it also includes sections on specific needs such as traveling with pets, children; and also provides tips on the best way to pack the bag. The book has an easy going tone, that emphasizes important issues without being alarming. I liked that the book encourages readers to buy the best quality possible, as your life can depend on some of the contents of the bag, and the author mentions up front that accumulating these supplies can add up. 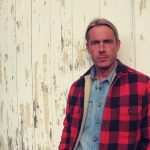 At the same time, he does offer a lower cost alternative with items purchased from a big box store, which will suffice. Throughout the book are “Survival Quick Tips” that show how you can make things yourself. I enjoyed these sections and would have liked to have seen more of these tips. Some of my favorites are the coffee can stove and using a bandanna as a makeshift water filter. Even if you already own a bug out bag, you will find a lot of useful information that you hadn’t considered before. I liked the options given in the weapons section- you need something to protect yourself, but if you prefer not to carry a gun there are other choices. One of the strengths of the book is that it gives you options that you can tailor to your situation. After learning some new things from the book, I am making a few changes to my own bug out bag. Build the Perfect Bug Out Bag by Creek Stewart deserves a place in your survival bookshelf and I recommend you pick up a copy. Question # 1: How old were you when you built your first Bug Out Bag? Question # 2: What do you consider the top 5 items in your Bug Out Bag? Water purifier – I use the Lifesaver bottle – this has literally been a life saver while out hiking. First Aid kit – I’ve had to use the Band-aids, pain relievers and allergy medicine or I would have been miserable. Question # 3: What have you chosen for your Bug Out Survival Knife? I really like my Gerber 22-41588 Big Rock Camp Knife, Serrated Edge. I’ve added Build the Perfect Bug Out Bag to my Amazon Store, or you can find it by clicking here. I just received a copy of the excellent book and must say that it is by far the best on this subject that I have read to date! Might have skipped this one if you hadn’t blogged about it! Hi Carl, It’s a gem of a book, lots of good info. Glad you liked it too! Yep, think I learned something useful in every chapter! Also posted a review on Amazon.